From island to city in 20 minutes! 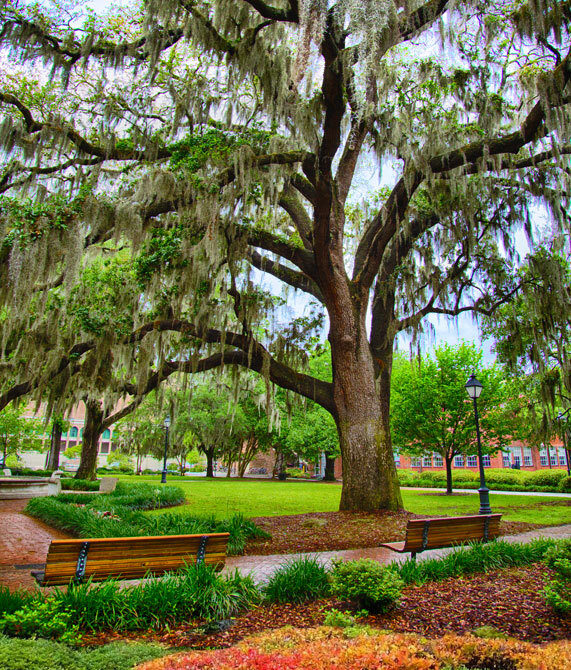 Savannah is a colorful and charming town. 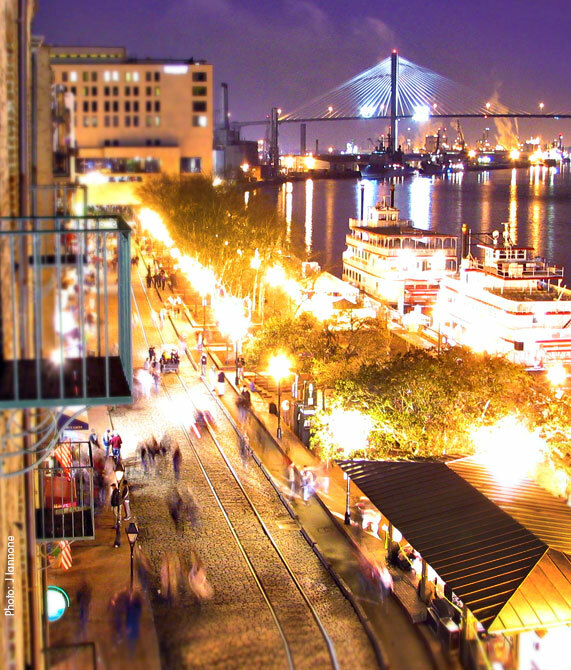 Walking through the streets, all your senses will be stimulated by our beautiful city. 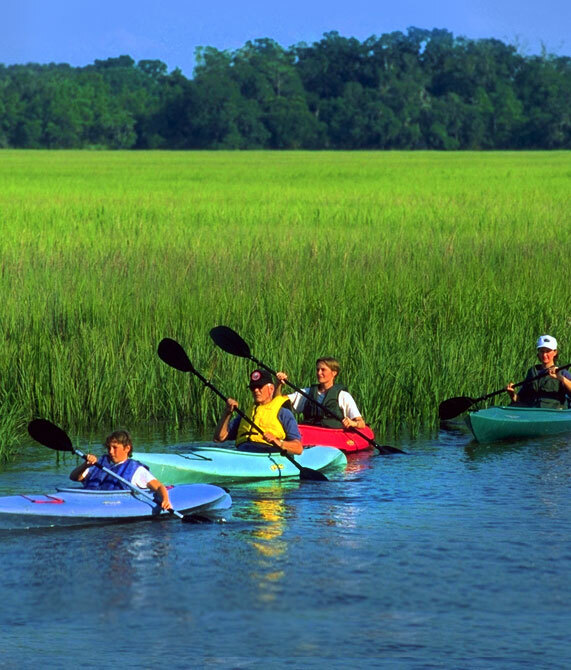 There is so much to explore in Savannah, that you may need a few extra pair of legs. 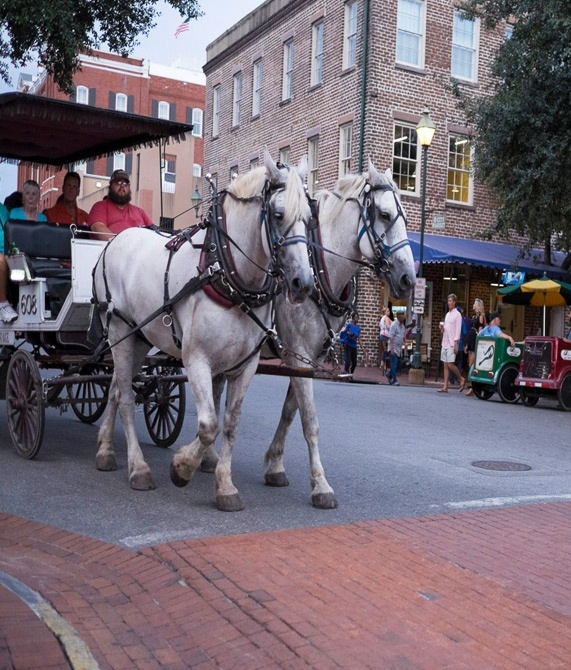 Our four-legged friends will be more than happy to guide you through our historic city. Wonderful food waits around every corner in Savannah. 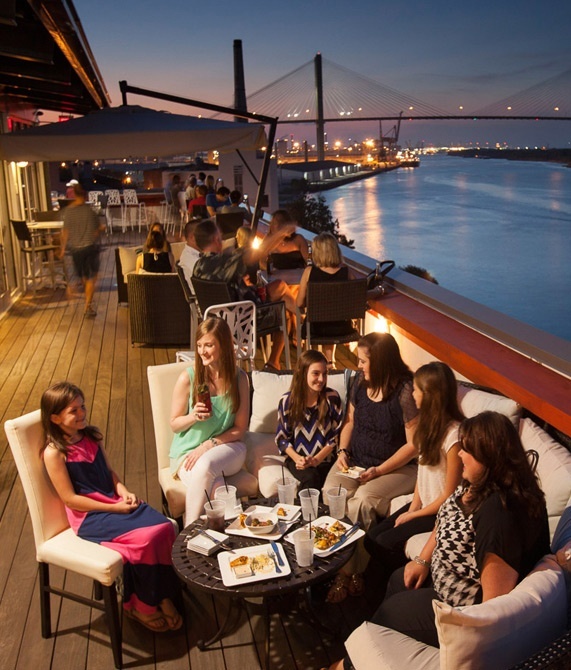 Enjoy an elegant dinner on the picturesque Savannah River or grab a quick lunch in historic downtown. Your taste buds will always be satisfied! 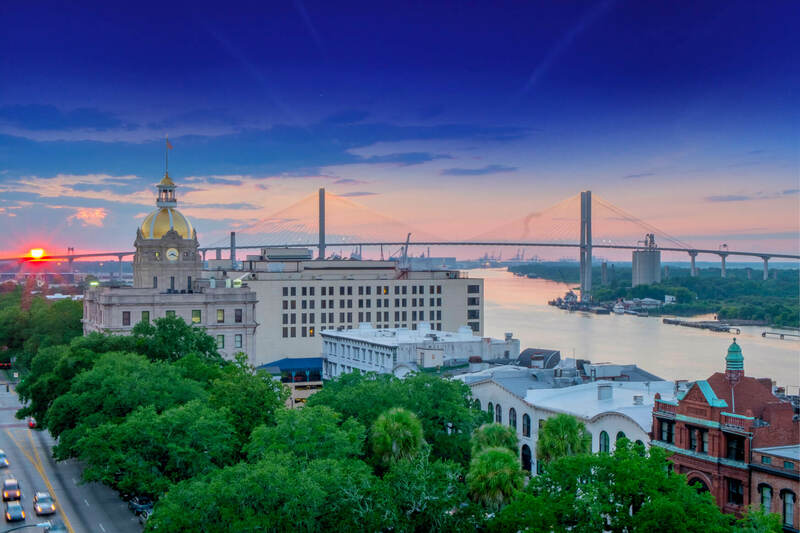 With nonstop entertainment, rich history and a diverse culture, we’re proud to call Savannah our hometown! 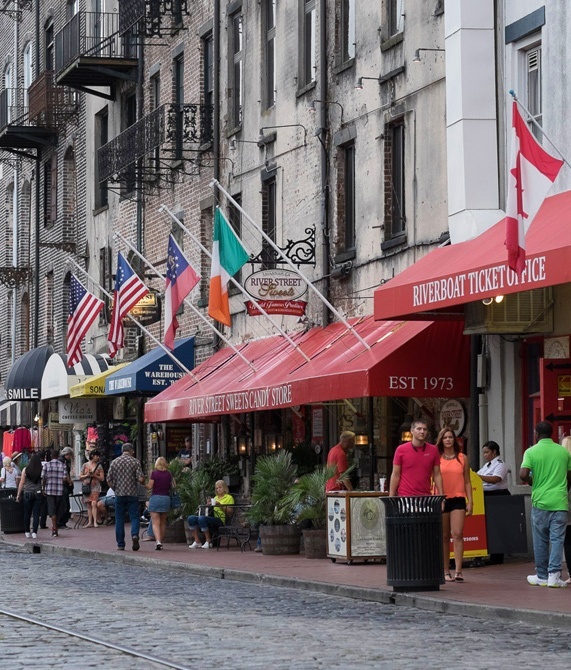 Along the cobblestone streets overlooking the Savannah River are some of the most delightful resturants and shops carrying all kinds of Savannah goodies. 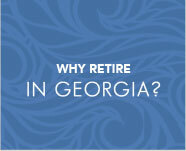 Georgia’s oldest, most beautiful city is mere minutes from our gates. 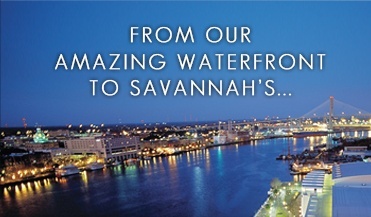 Savannah’s history, culture, entertainment, beauty and cuisine is yours to enjoy every day. The New York Times and Southern Living. 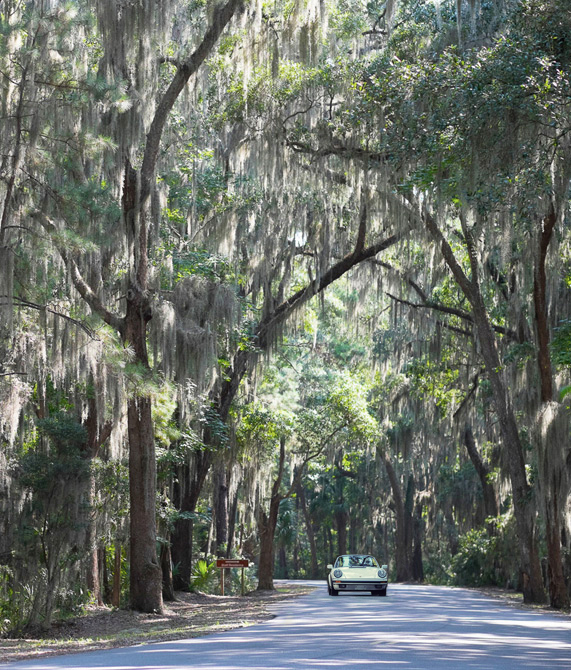 When you’re in Savannah, you’ll know it. It feels different here and it certainly tastes different. 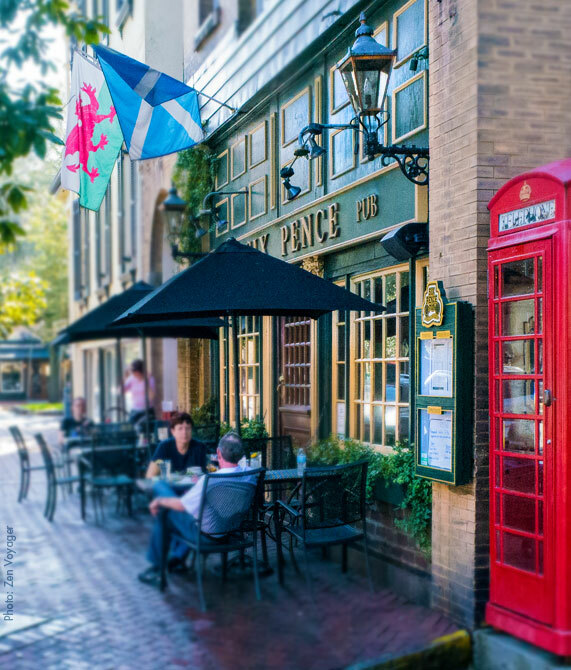 It’s known as much for its restaurants and pubs as its history and charm. 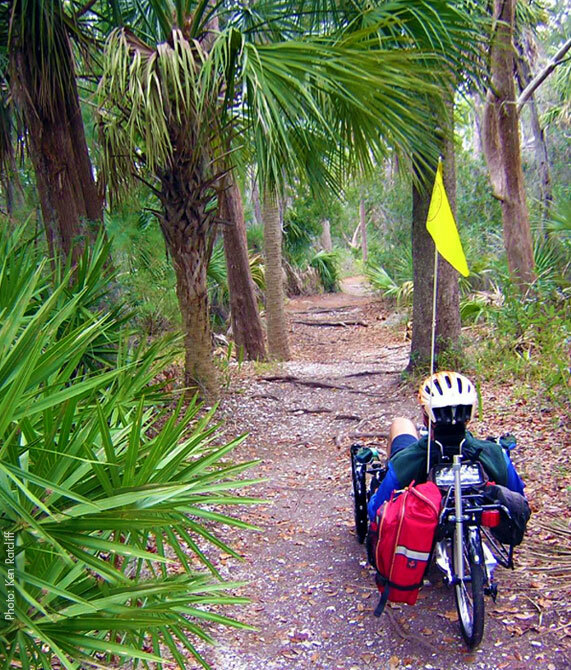 Bring your appetite and sense of adventure! If our trees could talk, they’d tell of a place unmatched by any other. 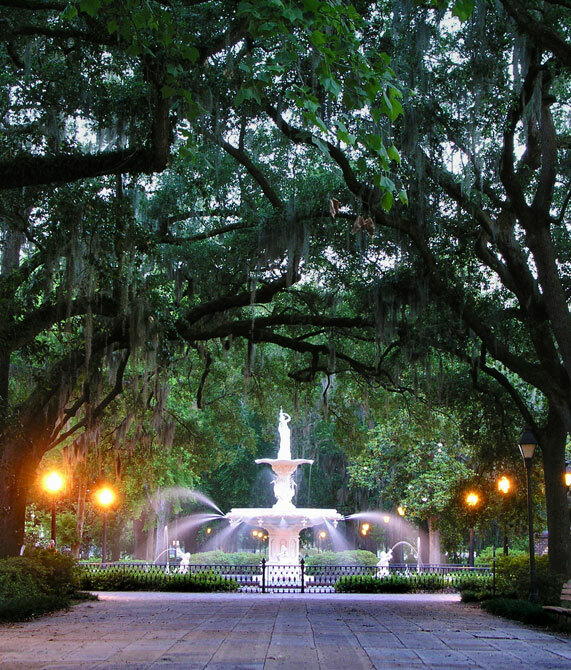 With a style and grace all its own, Savannah will charm you from the moment you arrive. 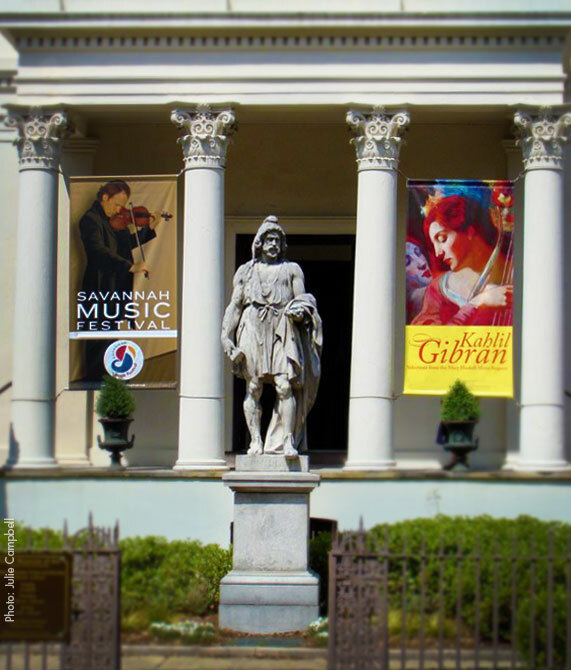 Savannah museums and art galleries showcase the best of the city’s culture, history and arts. 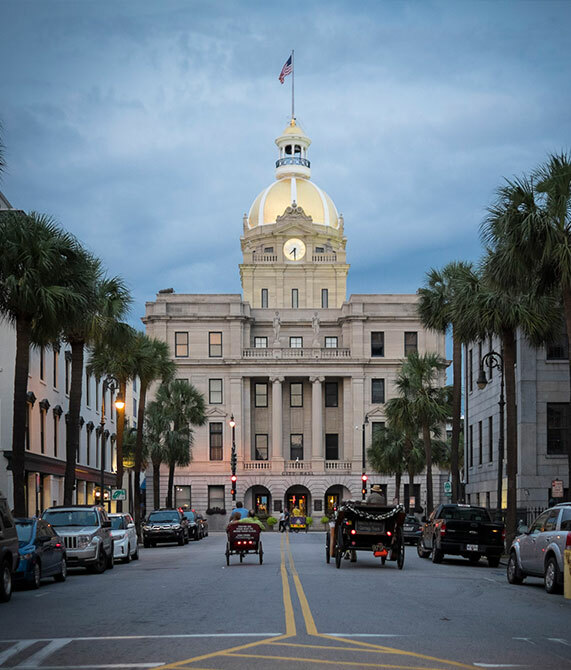 From art museums to historic home tours, enjoy the best of the past, present, and future in historic Savannah. Be there in 5 minutes! 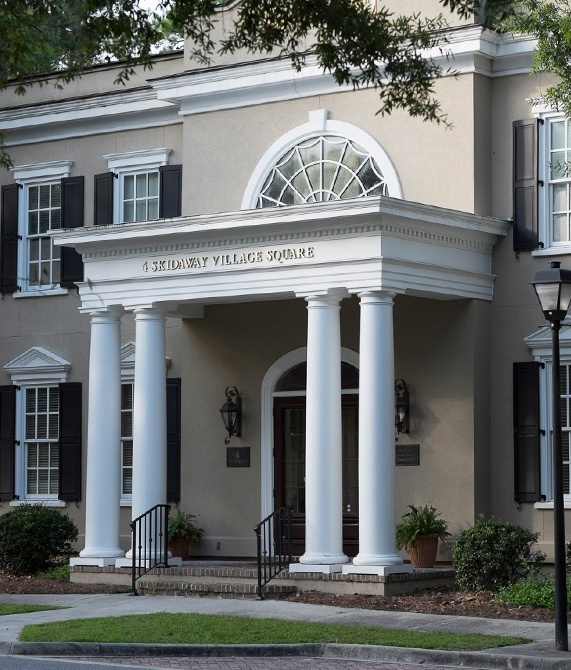 Historic charm meets modern convenience on Skidaway Island, seamlessly blended with the natural beauty of the island. 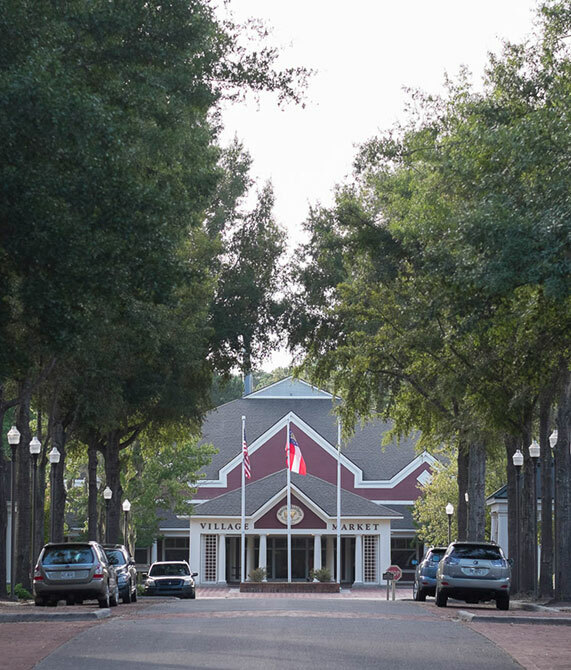 Enjoy the quaint charm of Skidaway Island that perfectly reflects the historic aesthetic of the Savannah area. 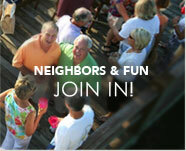 A life on Skidaway is a life you’ll love! but a world in itself for an active, yet relaxed lifestyle. 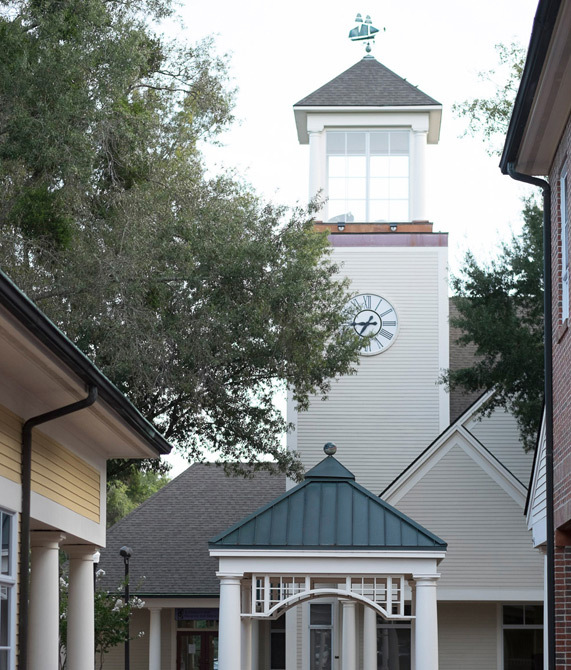 The Village on Skidaway Island is home to conveniences, necessities and more. 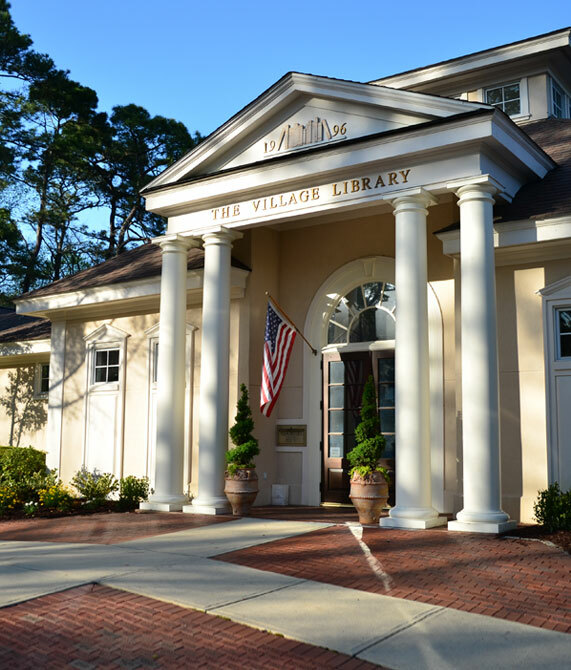 Enjoy a luxury spa day, meet friends for lunch at The Village Bar & Grill, or spend a quiet afternoon in The Village Library, conceived and created by island residents. 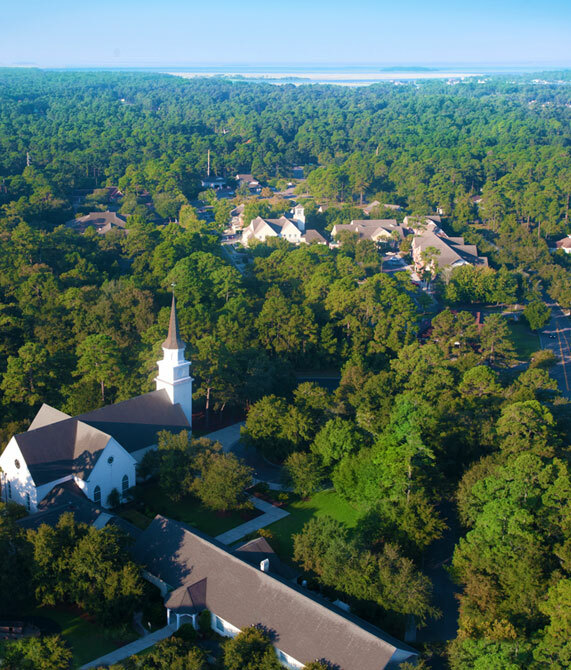 All the natural beauty of an island and modern amenities of a city blend to make one of the most amazing places to live in the United States. 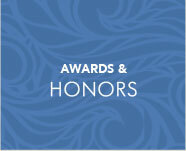 offers our residents enormous amounts of both beauty and adventure. 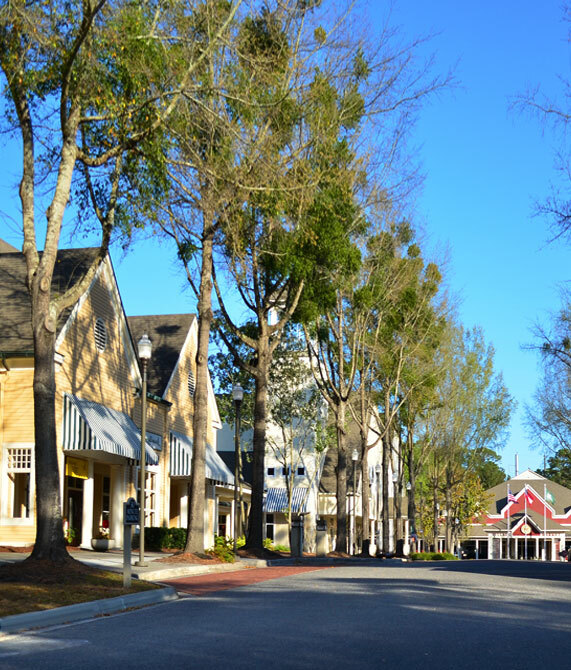 The Village on Skidaway Island lies just outside the gates of The Landings. Consider it your own personal island hometown. 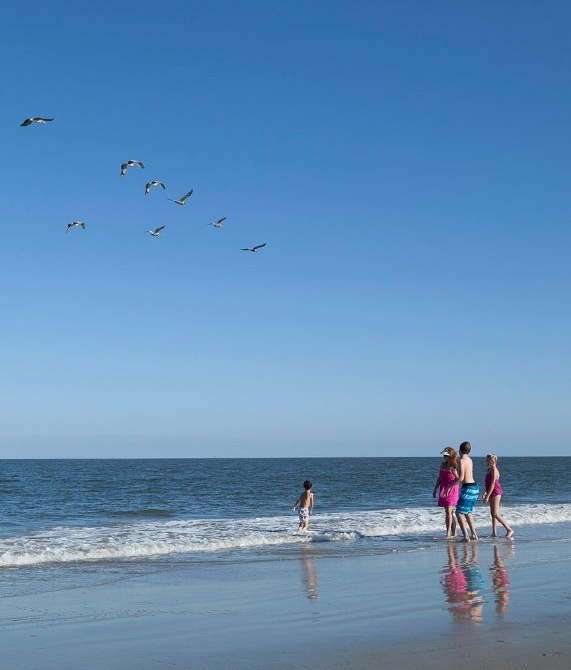 Soak up the sun and enjoy the surf at beautiful Tybee Beach. 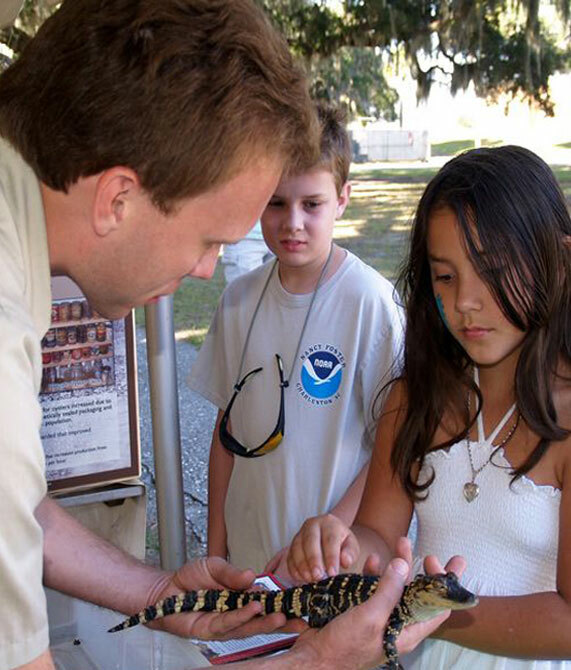 Close to the city, yet surrounded by nature, there is always much to see and do. 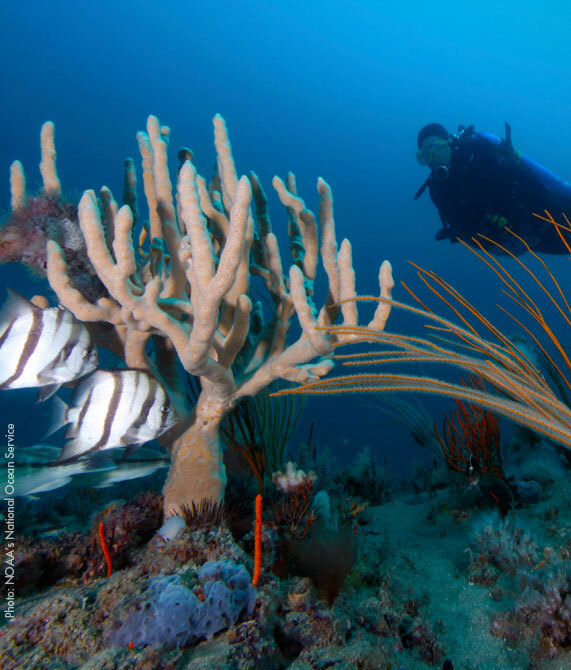 Surround yourself with the natural beauty of our marine sanctuary and state parks. 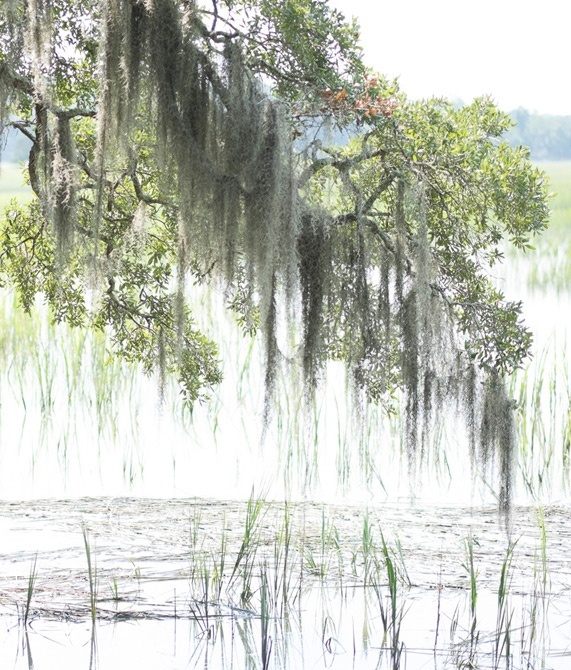 Our unique island ecosystem provides natural beauty for all to enjoy. 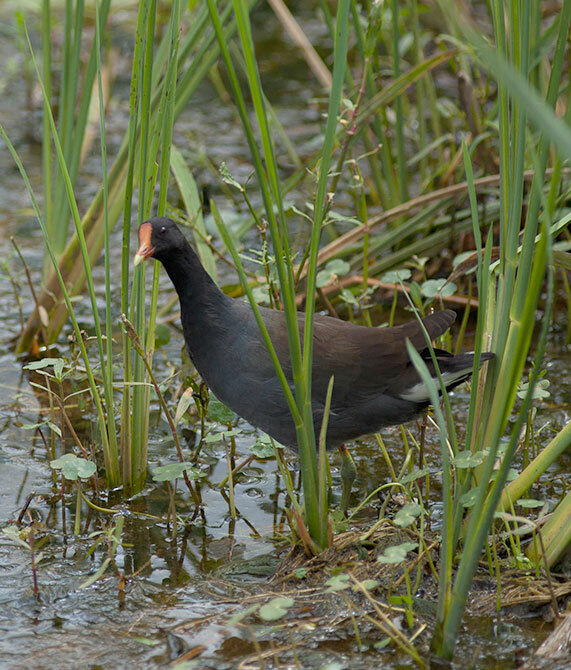 Encounter some of the locals in the National Wildlife Refuge in Savannah, GA.
Savannah being just outside our gates means our island has easy access to the Georgia coast’s relaxed and sophisticated lifestyle. 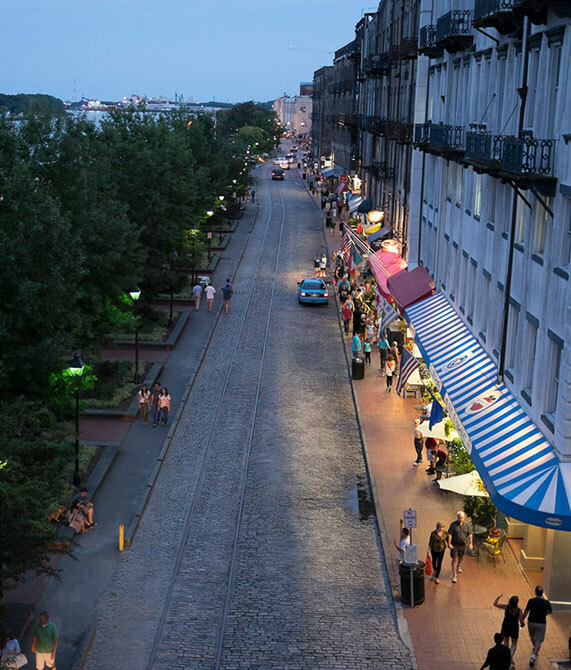 Enjoy dining, banking, supermarkets and services in your own quaint island town. 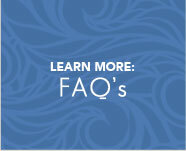 And getting to cities and beaches is a breeze. 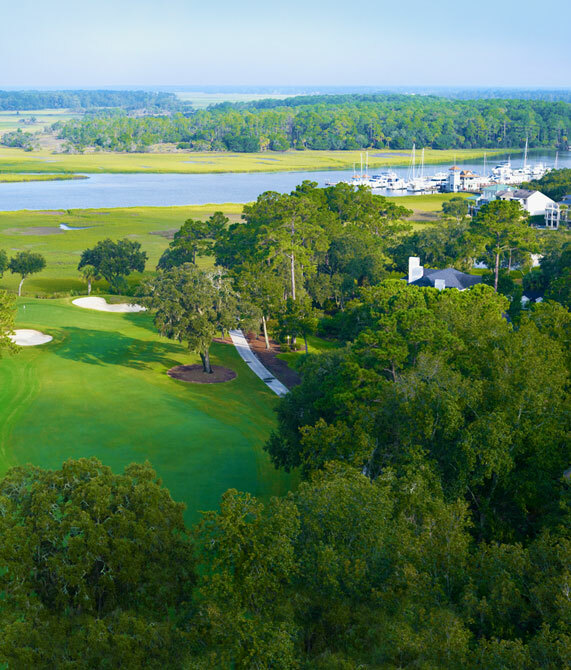 Skidaway Island, just $349 per couple. 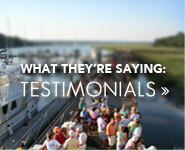 From our island to your inbox ~ receive email updates about The Landings on Skidaway Island. 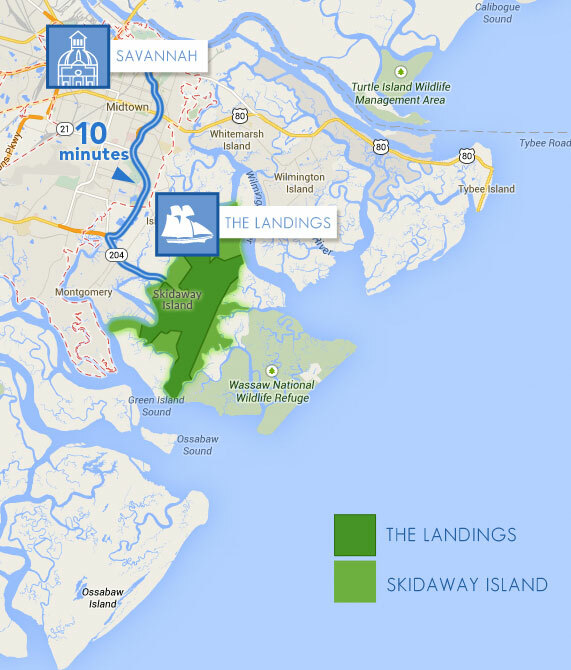 From our island to your inboxReceive email updates about The Landings on Skidaway Island.